Entered by: Navigator Sail Training e.V. 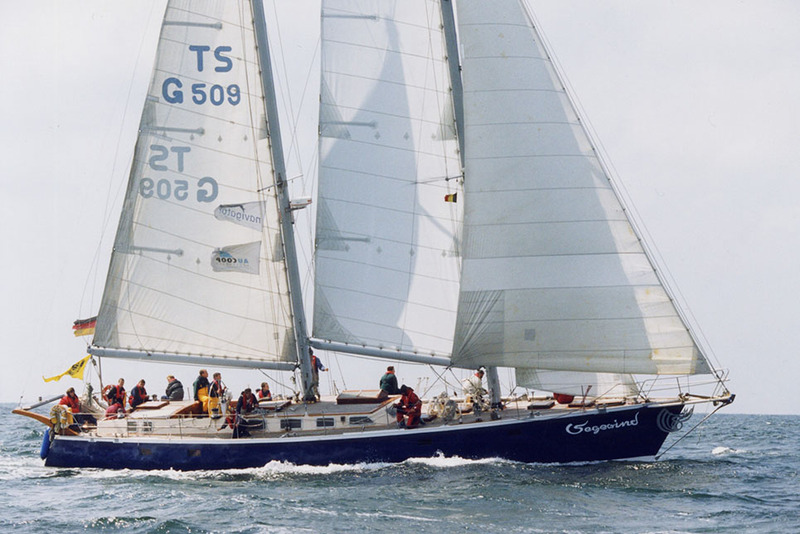 Vegewind is the flagship of Navigator Sail Training e.V. and was built by the long term unemployed who got their vocational training on boat-building at the Aucoop- Bootswerkstatt in Bremen. Navigator sail Training e.V. runs European Youth Exchange Programmes including language training, navigation courses, cultural seminars and tall ships races onboard Vegewind and Stephani. The project to build Vegewind started in 1988 at Bremen Vegesack and she was launched in May 1992. Vegewind is a regular competitor in the Cutty Sark Tall Ships Races.